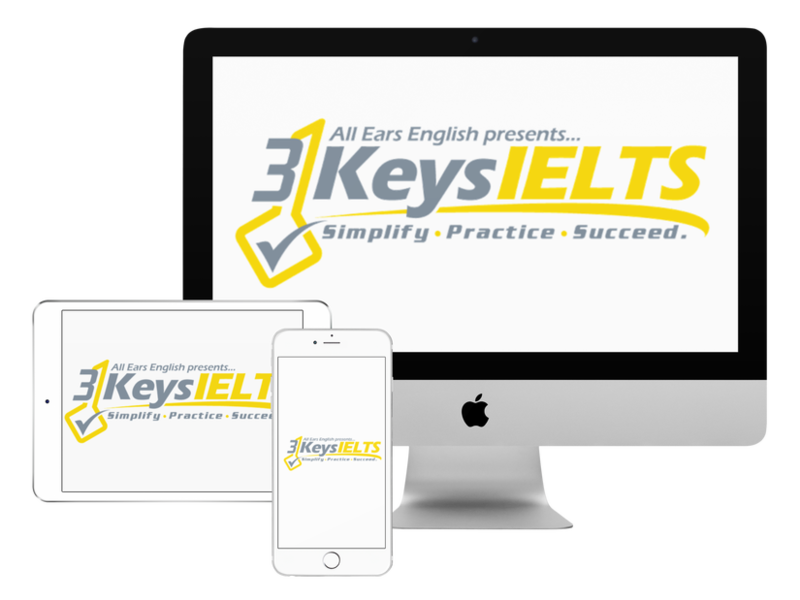 Today find out why one student got a 6 in IELTS Writing because of timing and find out what he can do to get his score up to a 7. The student that we are talking about today got a 7 overall but a 6 in writing. For Task 1 you cannot spend more than 20 minutes. In our course we help you practice timing. Two weeks before the exam you must sit down at least 3 times per week for 1 hour and practice the timing. If you don’t learn how to do the timing correctly during your practice then you won’t be able to do it on test day. 3-4 minutes to plan. If you are doing the General Exam letter for Task 1 you need specific ideas for each bullet point (4 minutes). In the academic exam make sure you look closely at the numbers and choose the important numbers to put into your essay. We show you how to do this in our course. Each step is important because each step is linked to part of your score. Go through our strategies again in our course. Sit down and practice timing using our strategies. You should know what it feels like to produce an essay in 12 minutes.